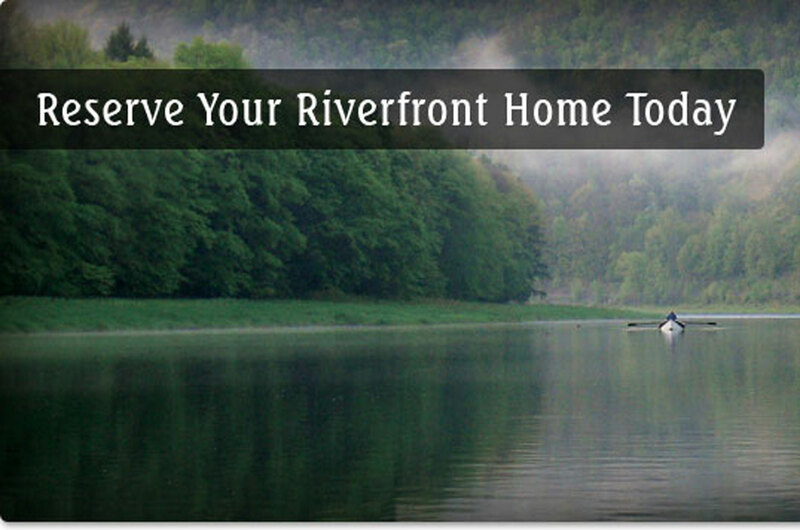 At Riverfront Townhomes Hancock, NY Lower Riverfront, life on the Delaware River means canoeing, kayaking, taking pictures of eagles and fishing in the top trout stream in The East, then walking to dinner. 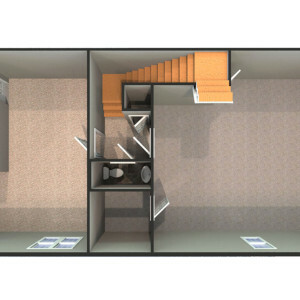 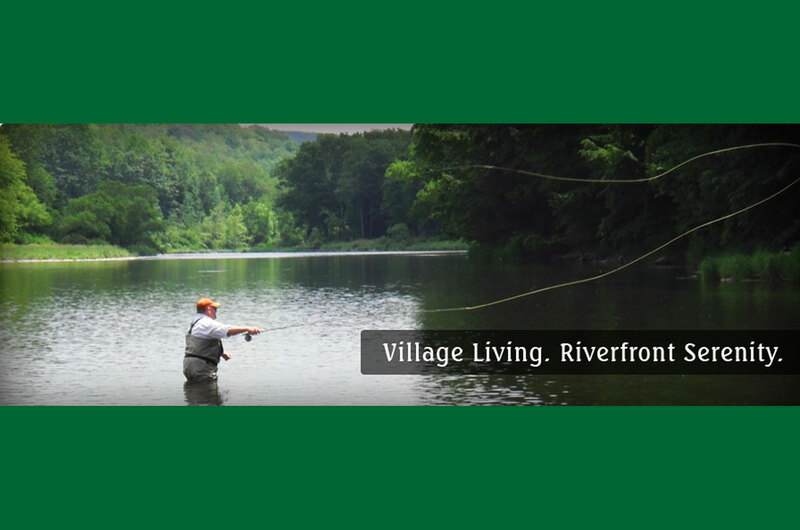 Located on the banks of the West Branch of the Delaware with easy private access to the river. 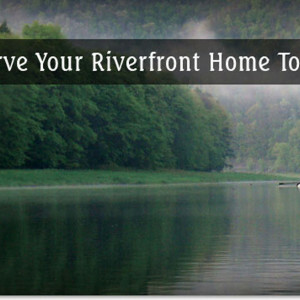 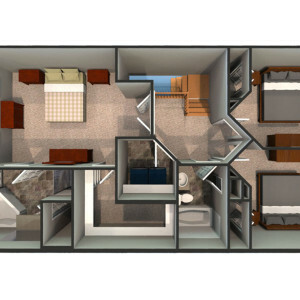 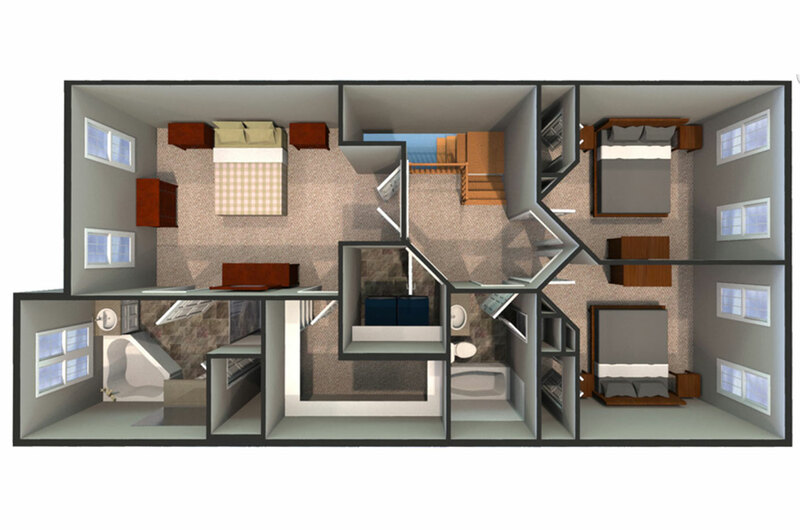 Riverfront gives you the best of both worlds in a quiet river-oriented setting. 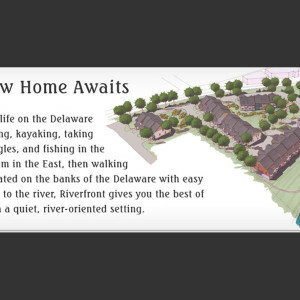 The Riverfront Townhomes Hancock, NY are located on the beautiful West Branch of the Delaware River just west of The Point. 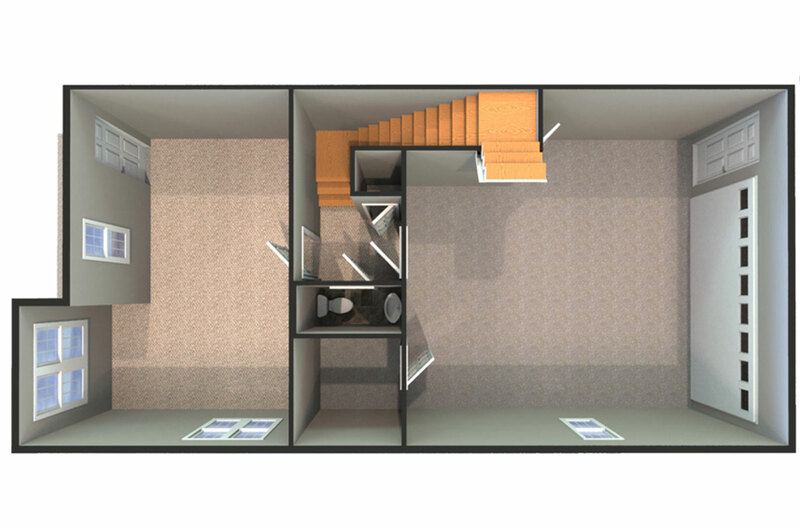 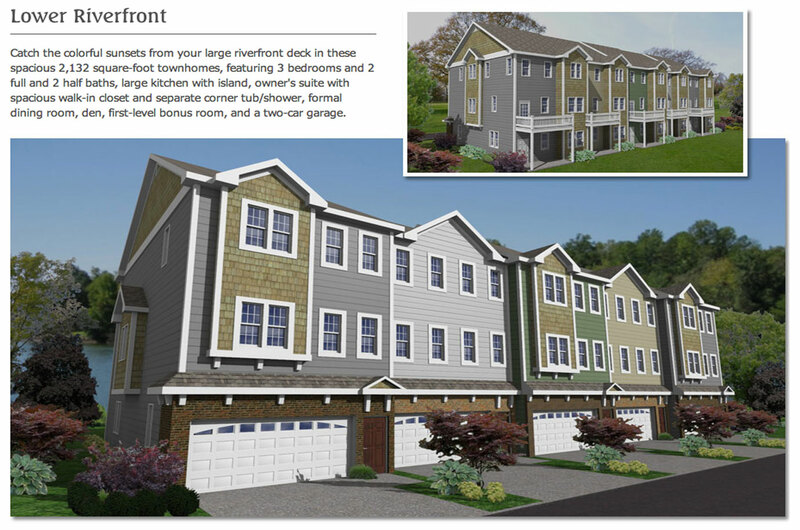 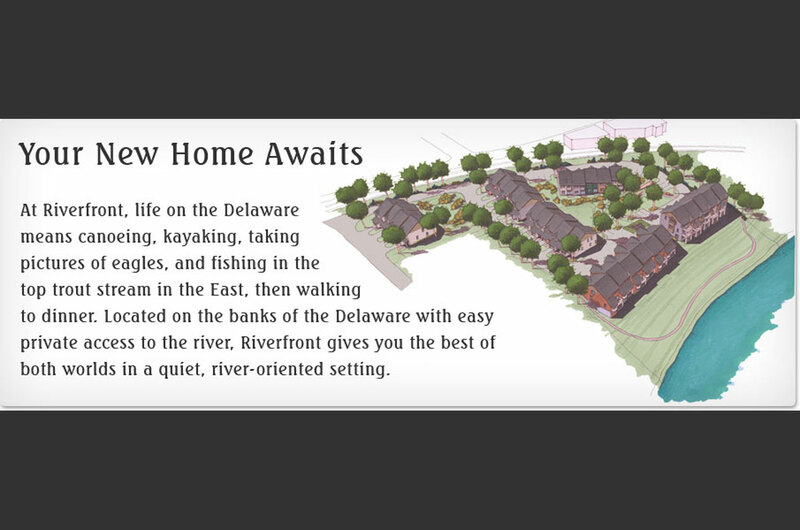 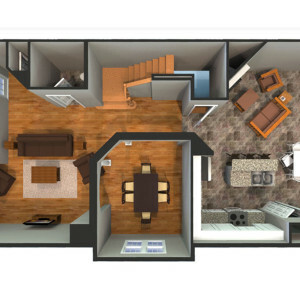 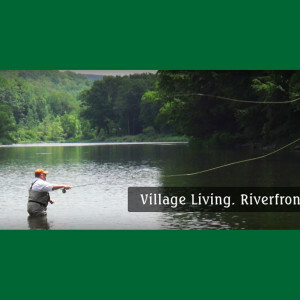 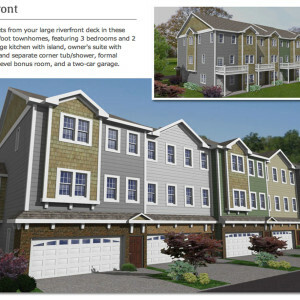 Take a look at our three offerings; Upper Riverfront, with nearly 2500 square feet, The Lower Riverfront with roughly 2100 square feet and Riverfront Townhomes The Villager with 1,556 square feet. 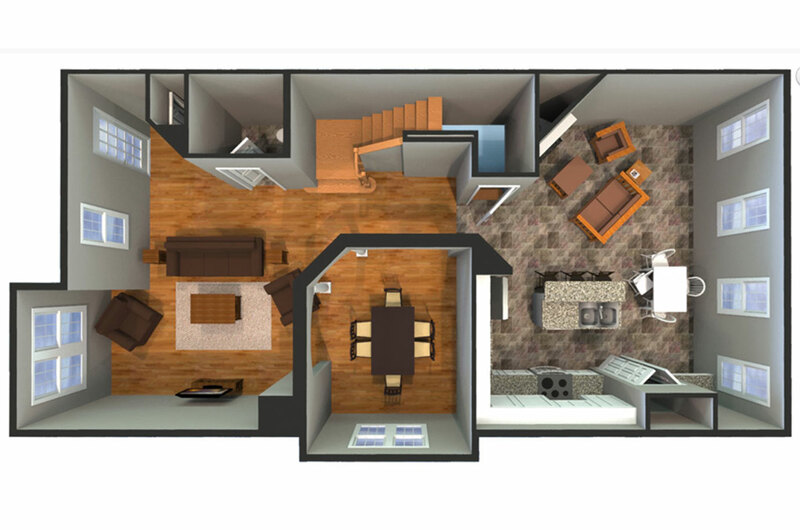 Call and reserve your home today!